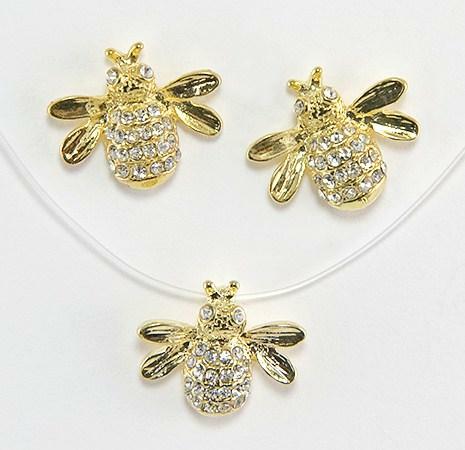 Bee Earrings set in gold accented with Austrian crystals in Clear or Pink, See NA101 for matching Illusion Bee Necklace. Also available in Silver (EA237S & NA101S). Please specify Clear Crystal or PINK Crystal. Gold with clear stones are out of stock till the end of Sept.
Perfume Bottle Charm in gold or silver finish. Silver out of Stock.